Advertise with us and let us find your next buyer! Please note that all broker and real estate agents will receive a buyer's commission upon close. 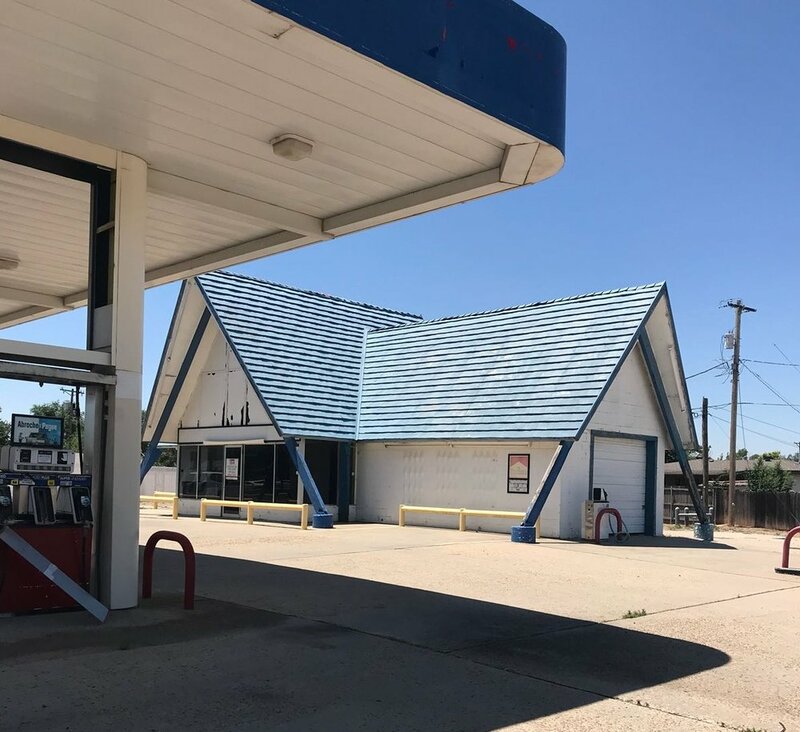 This property is a former gas station located right in the middle of one of the busiest areas of Amarillo. This is perfect for a new gas store operation, retail store, liquor store, smoke shop, used car lot, or barber shop.